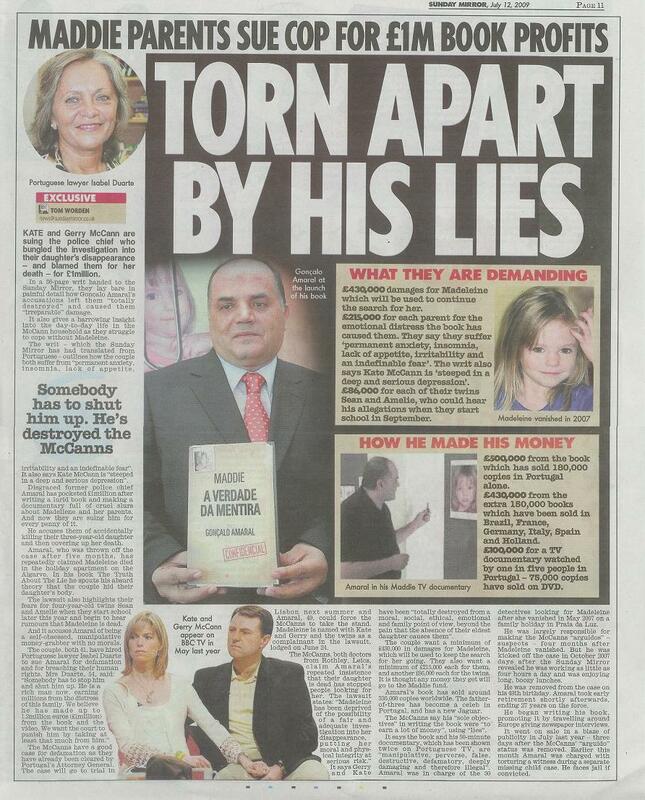 July 2009: Madeleine McCann Latest news . Gerry McCann, the father of missing child Madeleine McCann, gave a moving after-dinner speech. He highlighted the humanity that's essential when police and other services deal with the families of missing people.